SPELLBINDERS/HEARTFELT CREATIONS-Design Die Templates. 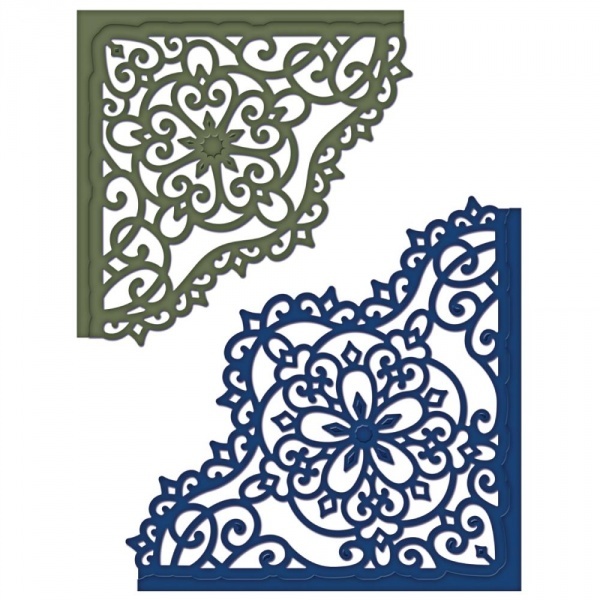 These dies are made to coordinate with Heartfelt Creations Cling Rubber Stamps (stamps not included). Each die can be used in most leading die- cutting systems: including Wizard, Cuttlebug, BIGkick and Big Shot. Size and number of templates per package vary by design. Imported.